No matter how exquisitely written, a blog post can never give you a feel of a restaurant's essence, the vibe, the people who frequent it and why - all those factors that go beyond food and are yet just as important. You may see a great kitchen appliance online and be taken in by clinically sculpted, professional product demo videos. But wouldn't you rather see a home cook or chef show you how she uses it to make something you can actually relate to? KhaanaWaana videos never lie. Even in company-sponsored videos on KhaanaWaana, you can tell a lot from what a restaurant/product brand wants to show and what it wants to hide. And you get to take a call - not based on someone's opinions or subjective tastes, or a company's sales target - but on what you know you are looking for. Basically, as with our other venture, we believe video brings an altogether different level of trust and credibility. We stand by that credibility and hope to find partners - both businesses and individuals - who are willing to stand by it too. Are you a passionate home cook with MasterChef aspirations? Or a nervous amateur who balks at the thought of making anything more intricate than a sandwich? 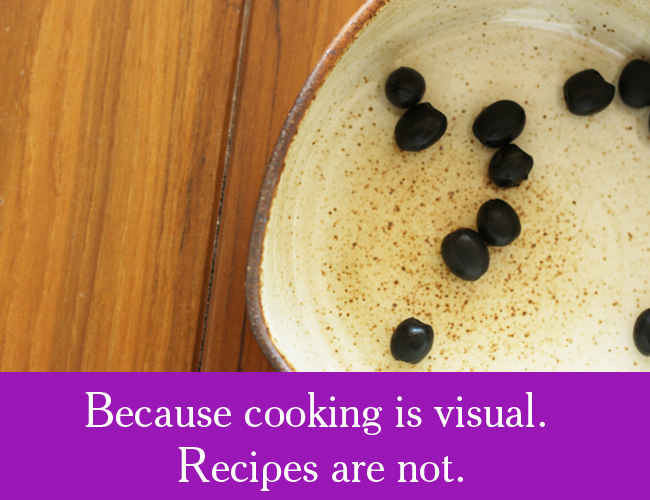 We don't need to tell you the advantages of watching a recipe on video. Never go wrong with a recipe again - it's not possible with our detailed, easy-to-follow videos and our in-house home chef and baker Manisha Sharma's amazingly easy tips and advice. If there is one thing that matches the sensory excitement of taste and smell, it is the thrill of learning something new. 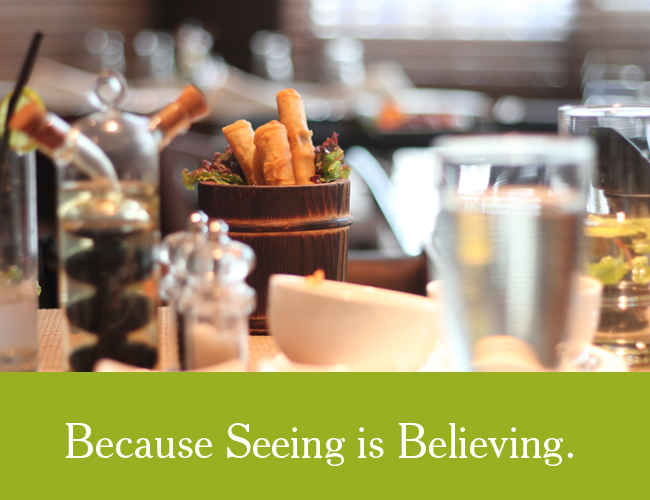 Whether you're sipping on a Bordeaux or assembling a Baklava, it is not about where it's from but how it makes you feel. 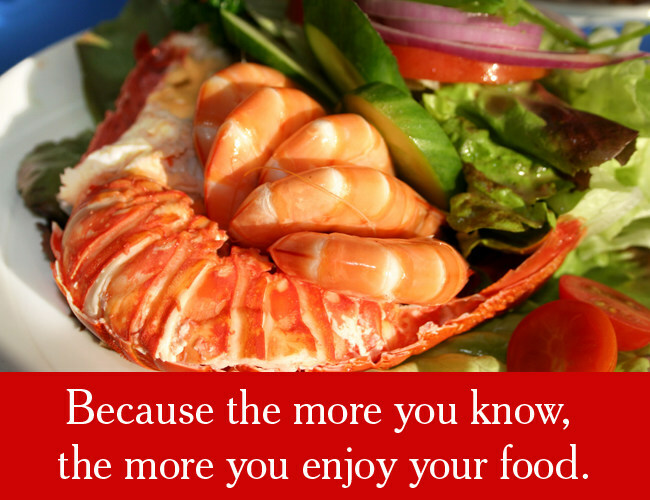 And the more you know, the more enjoyable your experience. At KhaanaWaana, we give you answers to questions you were probably too shy to ask. Which wine can I pair with lamb curry? Can I use vanilla essence if I've run out of vanilla pods? Which restaurant has the best Indian Chinese (not Chinese Chinese!)? Can someone tell me how to make pie dough from scratch? It's time you truly take pleasure in that meal you are paying for or all those expensive products you're buying to make that perfect meal. And for that you need the currency of knowledge. We'll show you how.